Carman joined McCarthy Cook in July of 2017, as the General Manager of 1301 Dove in Newport Beach. Prior, Carman was a Property Manager of a mix of Class A high-rise, triple net, and industrial assets within the Orange County portfolio, managing approximately 700,000 square feet from 2014. Carman joined the commercial Real Estate industry in 2010 supporting and managing multiple assets consisting of over 1.1 million square feet, including retail, industrial, and the Class A Office buildings, Von Karman Towers, in Irvine. Carman graduated from the Art Institute of California, Orange County, and worked at the St. Regis, 5 star 5 diamond Resort in Monarch Beach, California. 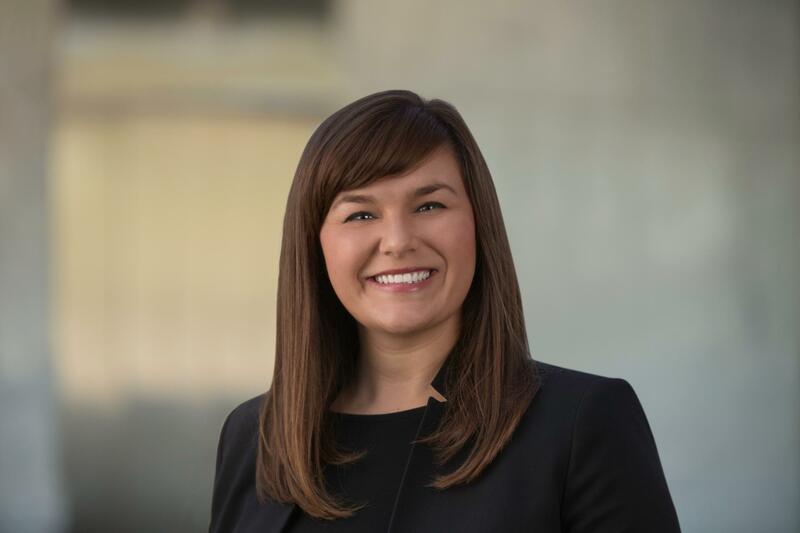 She is currently a member of BOMA Orange County, serving as the Director of Young Leaders. Awarded 2015 BOMA Orange County Local Toby award for the 100,000-249,999 square footage category. Awarded 2016 BOMA Southwest Regional Toby award for the 100,000-249,999 square footage category. Nomination for 2016 BOMA International Toby award for the 100,000-249,999 square footage category. Awarded 2016 BOMA Rising Star of the Year award. Copyright © 2018 McCarthy Cook. All rights reserved.